Appointed hilal committee members meet on a monthly basis to sight the new moon (crescent) for all Islamic months. To determine the beginning of Ramadan, Eidul Fitr and the beginning of Dhul Hijjah (for Eidul Adha) based upon local sighting, at least 2 personnel of all member mosques and organizations attend the meeting for these occasions in order to take the news back to the respective congregations and communities. 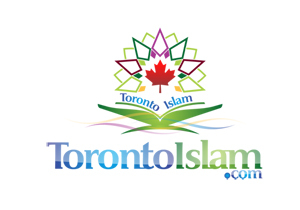 The following Moques/Masjids and Islamic Centers are with the Hilal Committee of Toronto & Vicinity. 14. Canadian Human Dev. Org. 59. Muslim Community Centre of Canada Inc. The next meeting of the Hilal Committee to determine the Hilal sighting for the month of Ramadan will InshaAllah be held at Madinah Masjid. 1015 Danforthe Ave. Toronto. Ontario, on Friday the 29th Sha'aban., corresponding with Friday 26th May 2017.